Dare David is a US based gospel artist, music producer, recording engineer, and choir/ band director. He studied music in Obafemi Awolowo University Ife in Nigeria and media technology in SAE Insitiute, Malaysia. He launched his debut album titled “U BE GOD” in Nov 2009 and his Second album DO ME WELL in Malaysia 2011. 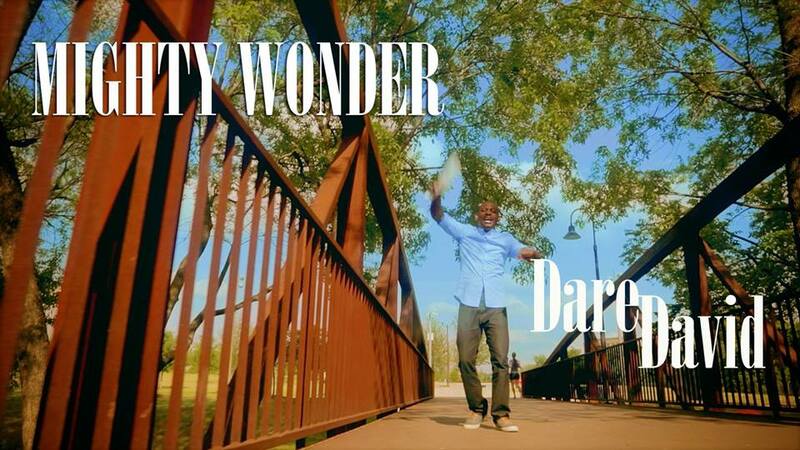 Enjoy this latest official video “Mighty Wonder” and share with others as well. ← Rudeness in the team..